On September 5, 2016 at 2043 hours Lorain Police Officers responded to 222 E. 33rd Street after receiving 911 calls of a shooting. Upon arrival, they found that a shooting had occurred, but that there were no victims remaining on scene. A male fled from officers on foot and was later apprehended by Officer Jamie Ball and his K9 partner Titan. 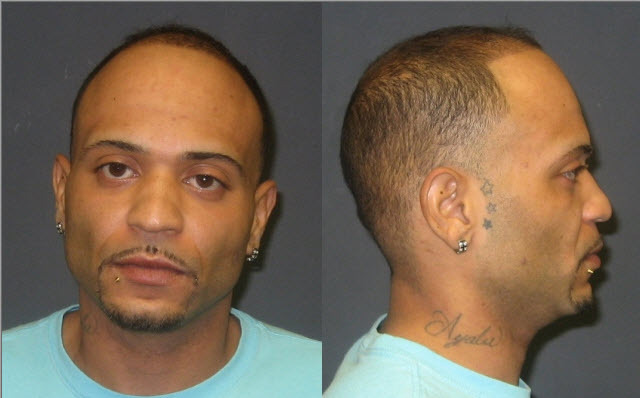 That male was identified as Alexis Ayala-Cotto 29. Ayala-Cotto, of O’neil Blvd in Sheffield Township, was transported to Mercy hospital for treatment due to dog bites. Ayala-Cotto was charged with Carrying a Concealed Weapon, Receiving Stolen Property, Tampering With Evidence, Resisting Arrest and Obstructing Official Business. Two victims showed up at Mercy Hospital for treatment of gunshot wounds. One of those victims had been shot in the back/shoulder. He was identified as Jonathan Sanchez 27, of the E. 33rd Street address. The second victim, Javier Castillo 40, of E. 30th Street, suffered a gunshot wound to the abdomen. Both victims were Life-flighted to Cleveland Metro Hospital for treatment. This investigation is continuing and anyone with information regarding this incident are asked to contact the Lorain Police Criminal Investigations Bureau at (440)204-2105. 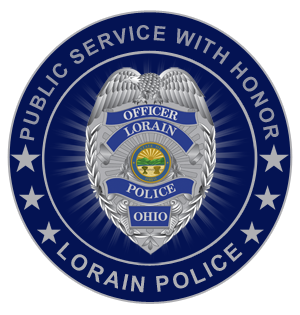 We share public information to keep our community informed and aware of activities taking place both within the City of Lorain and the Lorain Police Department. Though our officers rely on probable cause to make an arrest, those arrested are presumed innocent until otherwise determined by a court of law.